Big Block For Big Power. The DF175 four-cylinder 4-stroke boasts a big-block inline power head with a class leading 174.9 cu. in. of displacement. 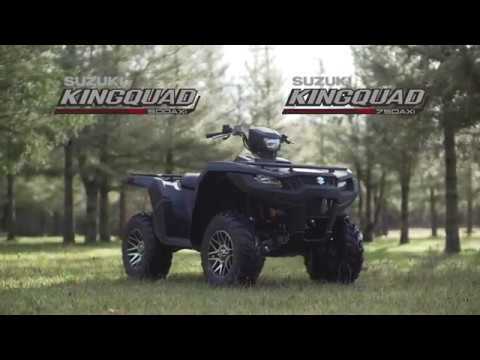 Suzuki's DF175 may be compact and lightweight, but it sure packs a heavy punch. All these cubes, together with advanced features like dual overhead cams, enhanced air intake system with multi-stage induction, variable valve timing and sequential multi-point electronic fuel injection ensure plenty of smooth power on tap. Superior torque and powerful gearing with a 2.5:1 final drive ratio help even heavy boats jump out of the hole and quickly accelerate to eye-watering top speeds. THIS OUTBOARD IS SMOOTH AS SILK too, thanks to Suzuki's specially designed counter balancer and a new thrust mount system that helps absorb vibrations and improves boat performance. 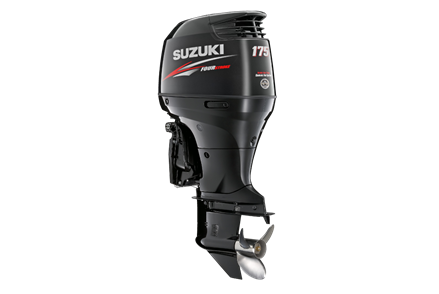 Bass fishing, bay fishing or blue water, Suzuki's DF175 is a powerful match for any boat in fresh or salt water.